Candiani Denim, Italian excellence and the first European denim manufacturer Denim, designs the first 100% totally sustainable denim fabric produced with recycled fiber and regenerated material. 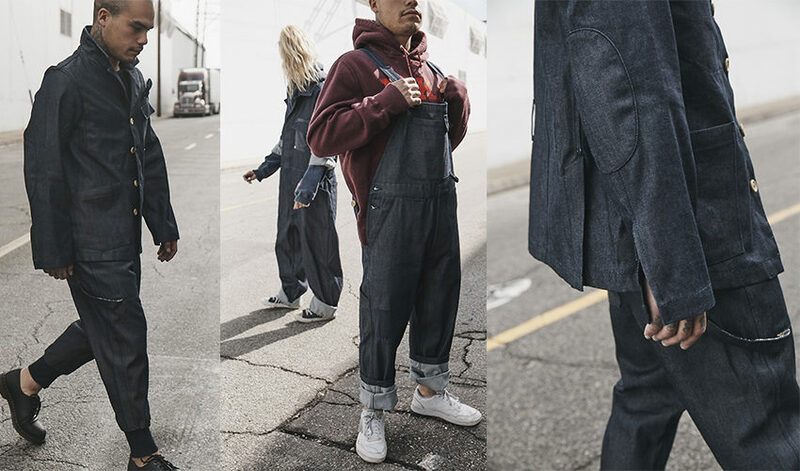 Re-Gen Denim is the result of the experience and technology of the renowned manufacturer that celebrates its 80th anniversary with a capsule of 12 contemporary workwear pieces for men and women in collaboration with Maurizio Donadi, creative mind and founder of Atelier & Repairs. The dye, which is also organic, is made by Indigo Juice with a low environmental impact.